If you're newly engaged or you've already set a date for your big day, its such an exciting time of life. My wife and I still reminisce about all the fun we had planning our wedding day. One of the best bits of advice we were given when we were making our plans was to really think about which things were worth investing in for your wedding day and which things would be less important, when we look back, years later. 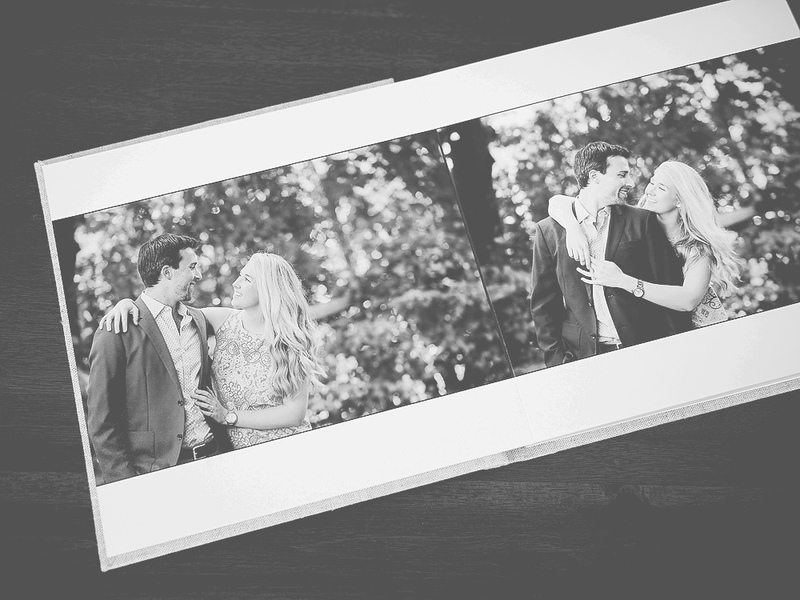 2) Our Photos and Wedding Album. To this day, we are so pleased we followed that advice. Here are some of our most popular products. Custom sizes are available upon request. 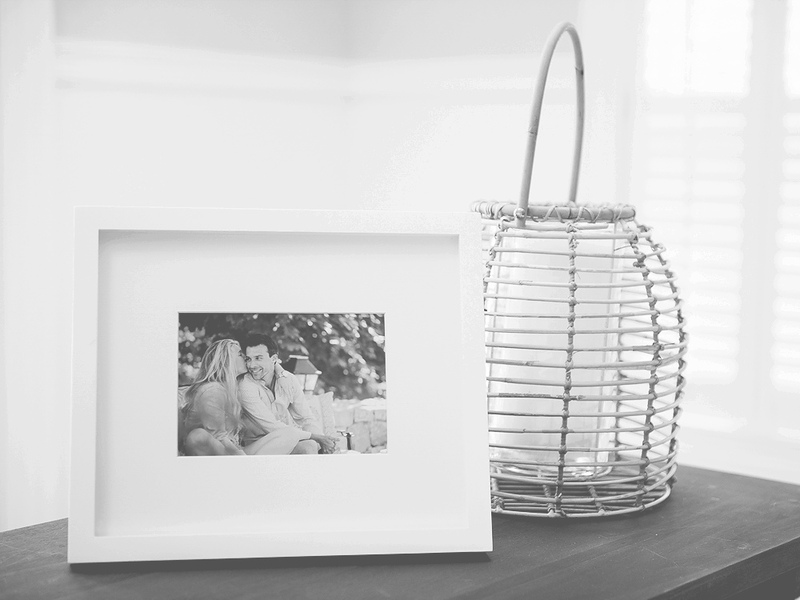 Our heirloom albums are the perfect way to preserve your images and enjoy them for generations. 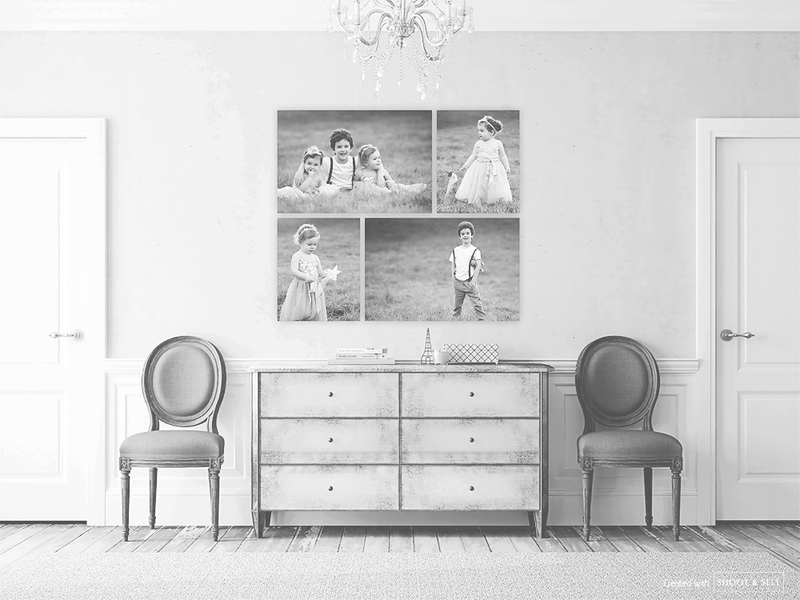 Our gallery wrapped canvases are a luxurious and contemporary way to display your favorite images. Canvases arrive ready to hang, no framing required. Decorate your home with beautiful fine art prints. 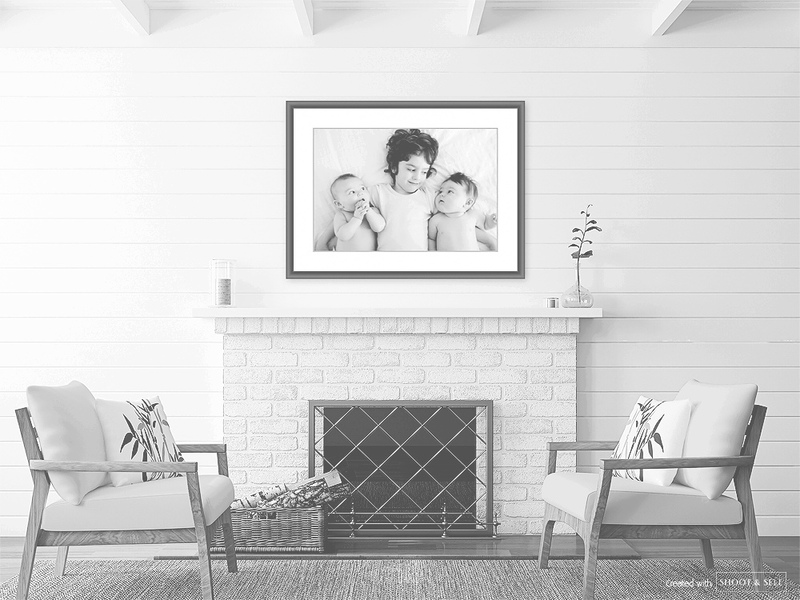 Mounted on matte board and professionally framed, these prints are meant to be enjoyed for a lifetime. 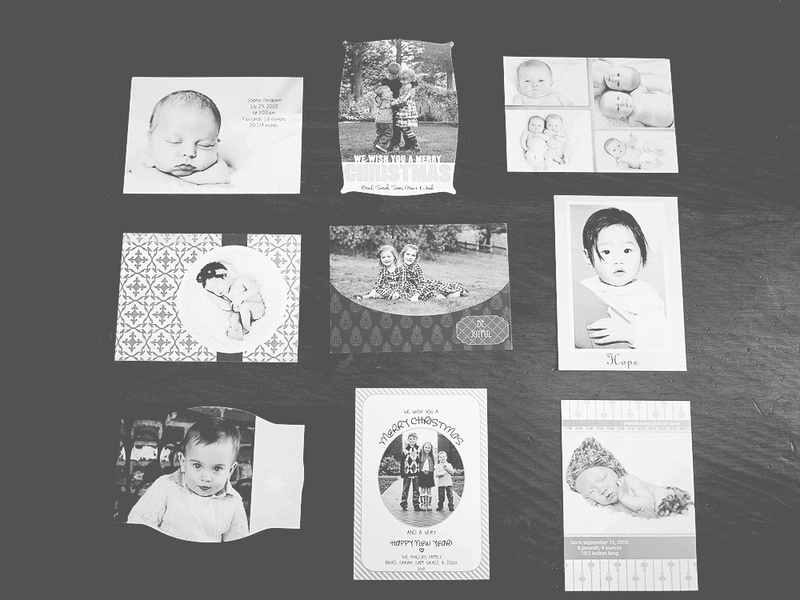 Our custom designed press printed cards are perfect for engagement announcements and thank you cards.